When we begin learning about light, we usually start by talking about the colors of the spectrum and the fact that white light can be broken up, or dispersed into a spectrum of colors. 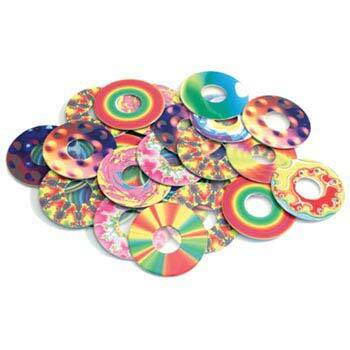 To disperse light into its spectrum, Sir Isaac Newton used a prism. 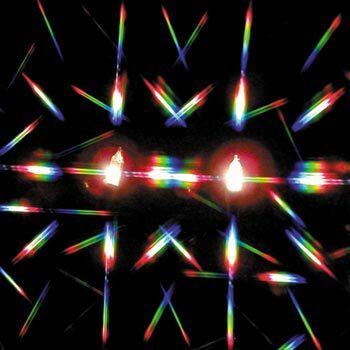 However, in recent years the diffraction grating has replaced the prism for this purpose because it is easier, more effective, and less expensive. 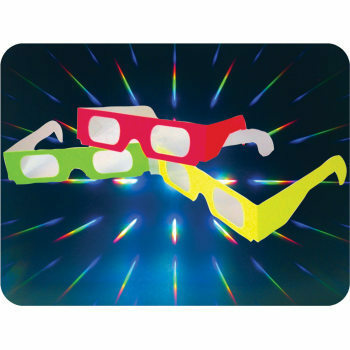 We offer Single Axis and Double Axis Diffraction Grating, and Double Axis Prism Glasses. 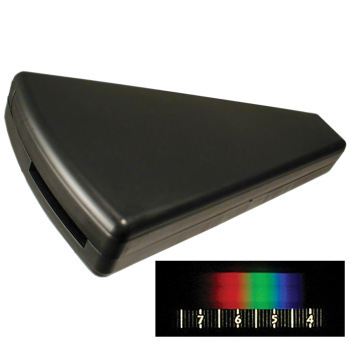 For more accurate spectral observations, try our Hand-Held or Pocket Spectroscope. 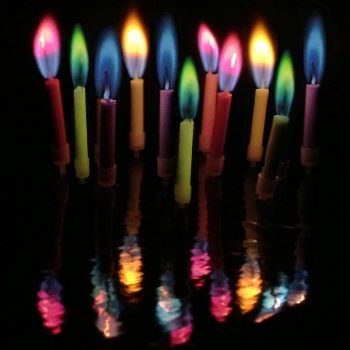 If you're looking for some interesting lights to observe, we have the amazing ColorFlame Birthday Candles. 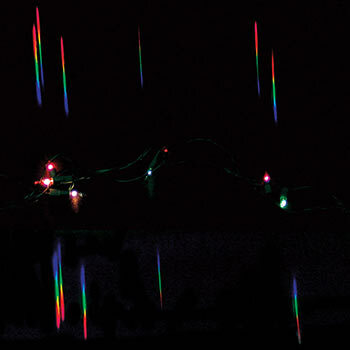 Gives brilliant spectra with fluorescent lights, flame tests, gas discharge tubes or even holiday lights! Purchase in either 8" x 10" sheets or mounted in standard 2" x 2" slide frames. 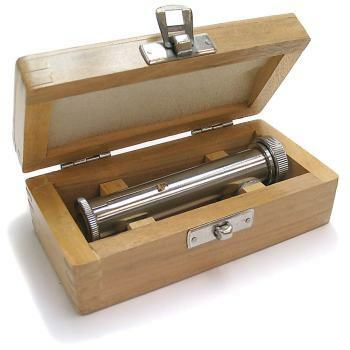 This is the best adjustable slit spectroscope we have seen. 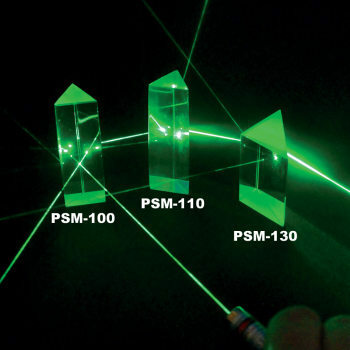 High quality prisms for light experiments. 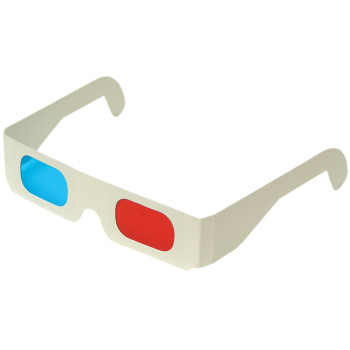 Made of optical glass or clear colorless acrylic plastic.